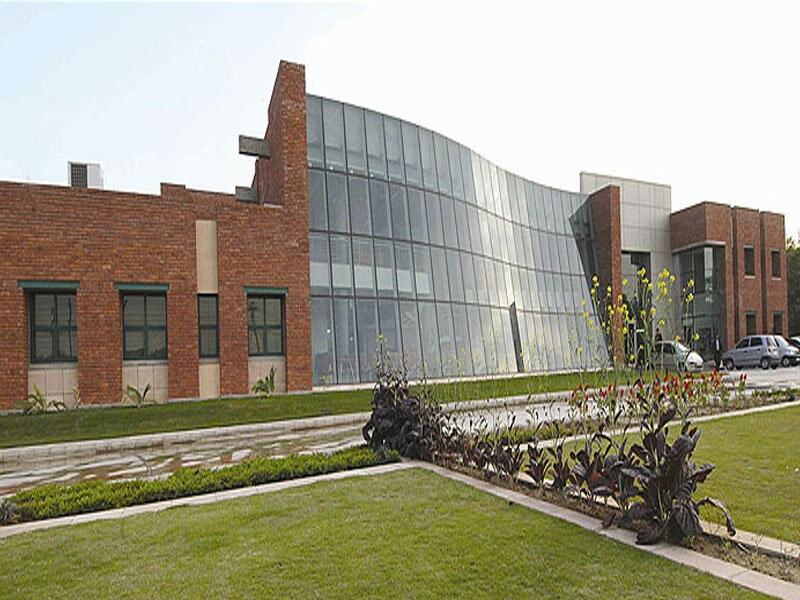 Jaipuria Noida is one the art campus in the heart of Noida. It is an ISO 9001:2008 certified Institute was established by the noted philanthropist industrialist Dr Rajaram Jaipuria. It is one of the leading business schools in Northern India and is the flagship Institute of the Jaipuria Group of Educational Institutions. 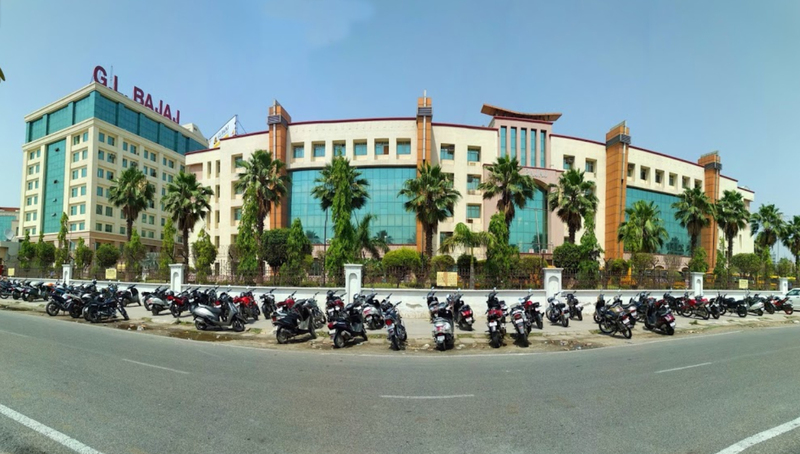 With a sprawling campus spread over 4.5 acres on Delhi-Meerut link road within NCR, Jaipuria School of Business is fast growing as an Integrated Business School with a mandate to contribute in building knowledge capital of the country by providing world class, value based and proactive professionals. 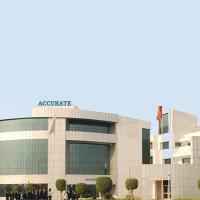 The Institute runs a two-year full time Post Graduate Diploma in Management (PGDM) approved by AICTE.